when you check your mail? For most people, you search for something PERSONAL. Either a letter or greeting card. Maybe, if you're lucky, a package. You skim past the bills, the catalogs and the junk mail and go straight for what matters most, things that are personal to you. That's where we come in. CardCare helps you connect with contacts by sending one of those first things opened in the mail. CardCare can help you send personalized greeting cards to your contacts for you. OR we can simply address and stamp the envelopes and send them to you to mail with a personal note. You decide what works best. Either way, YOUR card stands out in a mailbox that's full of impersonal items. Make a difference in your important contacts' lives and reach out with a greeting card today. It's affordable and you won't regret the connection. 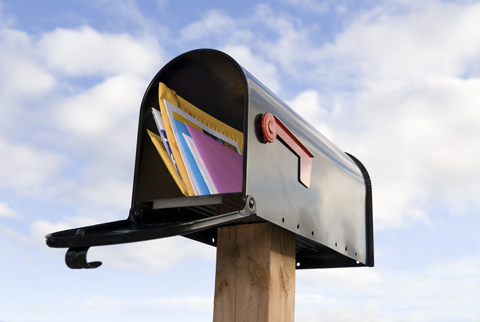 Learn more about our products and mailing services.